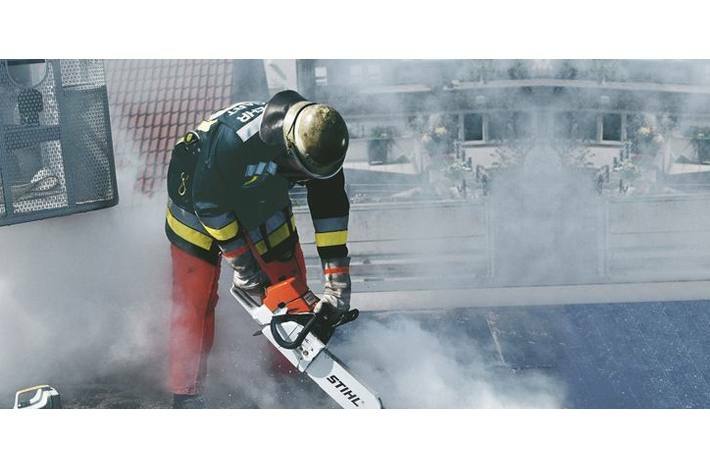 Rescue Saw The MS 461 R Rescue is a professional saw exclusively designed for fire, rescue and emergency services. 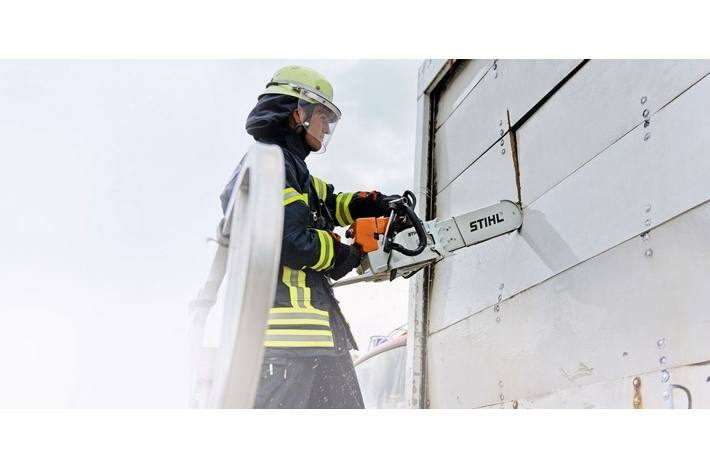 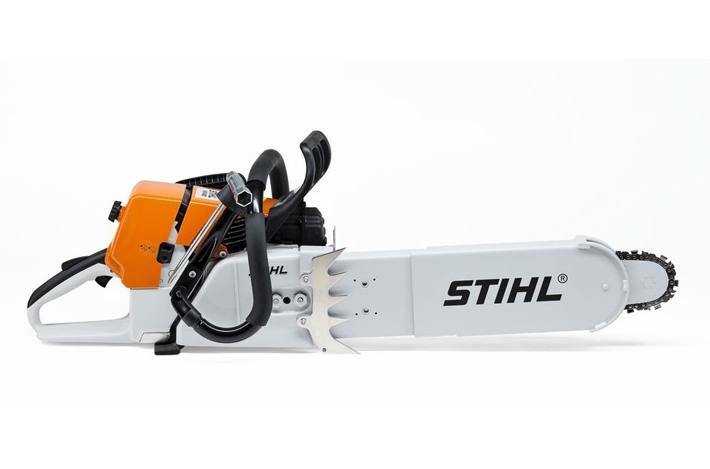 Delivering high-power even at mid-speed, with a depth limiter for safety and control, and a hardy STIHL RAPID™ DURO R chain with surface reinforcement of tungsten carbide and cobalt. 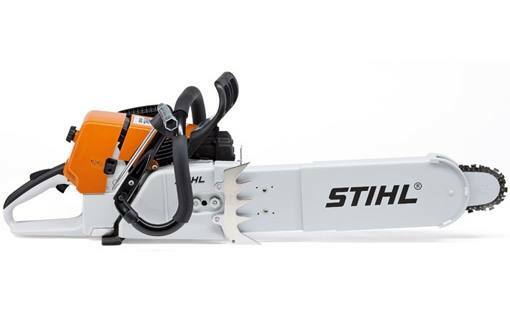 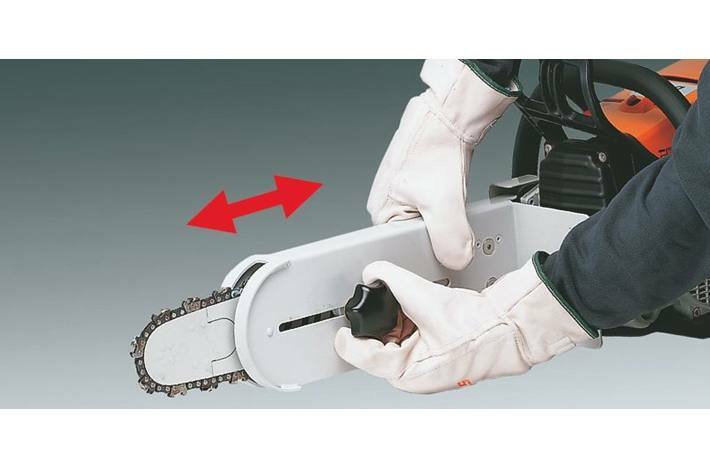 When seconds count, this saw gets the job done.